See also: list of newly supported cameras and lenses. The current Adobe CC plan rates can be found here. 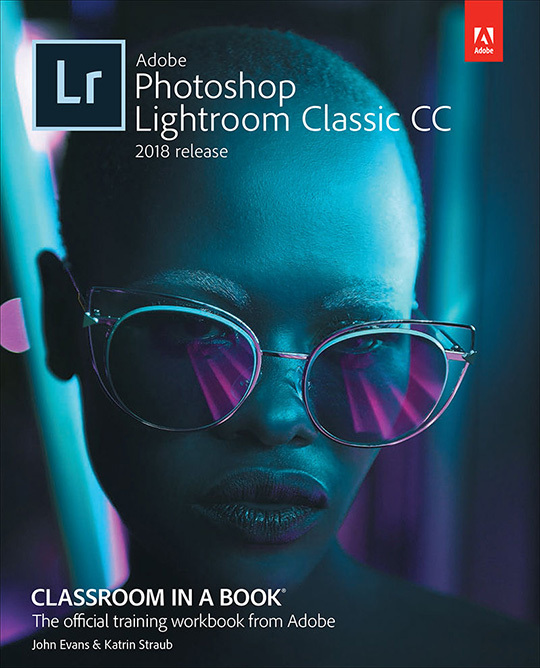 You can get a free Lightroom CC trial on this page (no credit card required). More information on the different Lightroom versions is available here. The different Adobe Creative Cloud options are described here. This entry was posted in Adobe and tagged Lightroom CC, Lightroom Classic. Bookmark the permalink. Trackbacks are closed, but you can post a comment.